we're so happy to share a few frames from shelli + sean's wedding today! 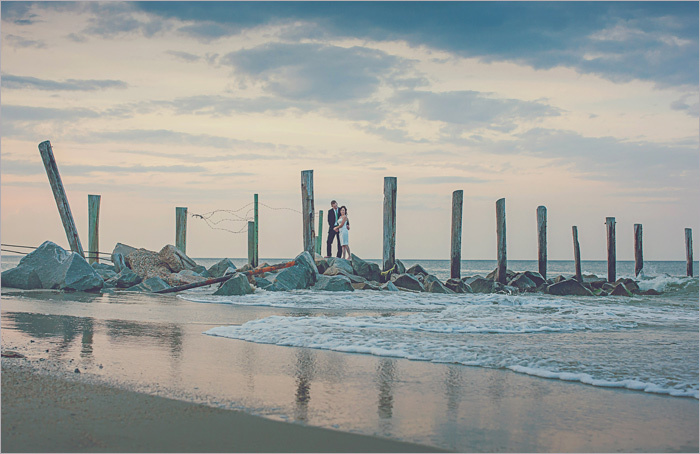 the wedding took place at a private waterside residence in virginia beach. scott + adam had a fantastic time working with these two! congrats again shelli + sean! we could not be happier for the two of you!